Building HVAC for New Construction ? We Can Help! 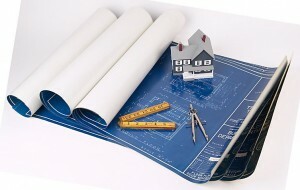 If you have a solid plan and a good design then you are most likely ready for the construction phase of your project. This is a great place to call us if you have not already. We are experienced in all facets of HVAC for new construction and installations. We are your source for quality installation of the best, most well recognized brands in our industry for HVAC new construction. We know and understand new construction of air conditioning and heating systems so well that we can help you make important decisions at any phase of your construction project; however, getting in on the building phase of your new construction will ensure the job is done right, every time! Air Systems Texas can confer with your architect and general contractor to make sure that each element of your new construction is streamlined for optimal efficiency. We oversee every aspect of the project from start to finish and use only the most well respected brands and equipment in our industry. Give us a call to schedule a consultation. 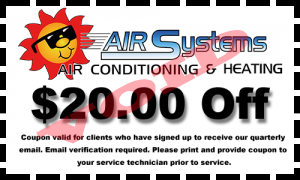 The best installations come from Air Systems Texas!